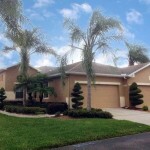 Homes in Kings Point have been built over the years in a variety of sizes and styles to meet just about any taste. Each of our 114 neighborhoods has their own unique personality. 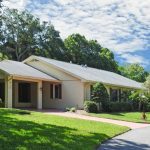 Everywhere you look you will find neatly landscaped yards under old moss-covered oaks or swaying palms, tree-lined streets and views of woods, golf courses, and lakes where nature abounds. 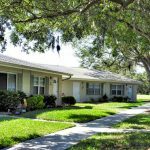 Homes range from newly built in 2015 to vintage cottages dating back to the 1970’s. 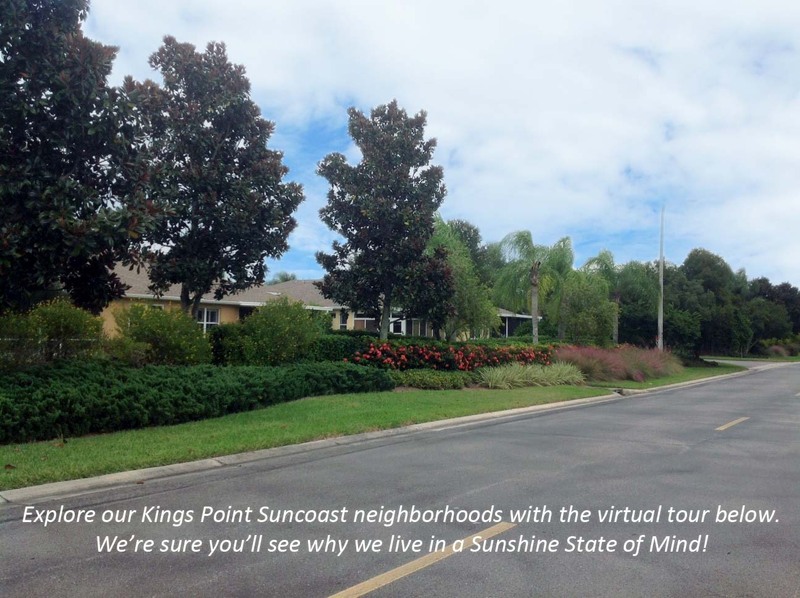 Whatever your preference and price range you have equal use of all of the 55+ active adult lifestyle amenities offered throughout Kings Point Suncoast.